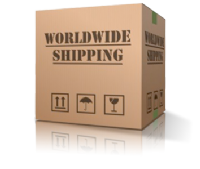 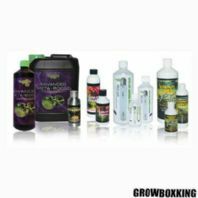 Selection of premium plant boosters, tonics, enhancers, to help increase yields, fruist size, mass and flowering sites. 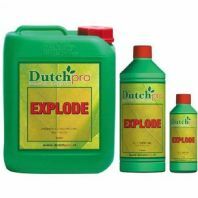 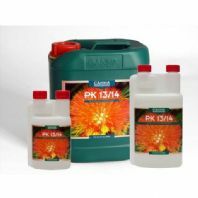 Dutch Pro Explode, Explode is a brilliant bloom stimulator that delivers precious nutrients and minerals to your plants throughout the flowering stage. 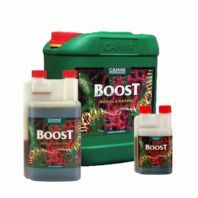 Buddhas Tree Booster Set, A complete Booster set from buddhas tree, Includes buddhas tree pk9/18, buddhas tree flower burst and buddhas tree meta boost, with option add on of buddhas tree silicic acid and buddhas tree defender. 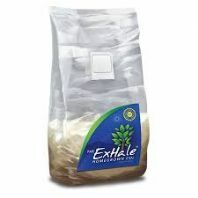 Co2 Exhale co2 Bag, ExHale cultivates CO2 24 hours a day with no need to refill bottles or use expensive CO2 production units. 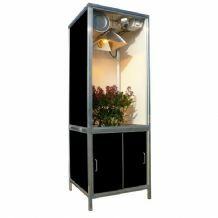 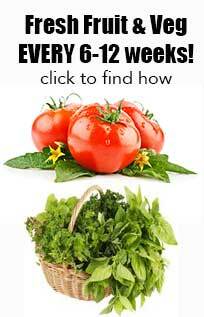 use from day one to harvest, your plants will love this.